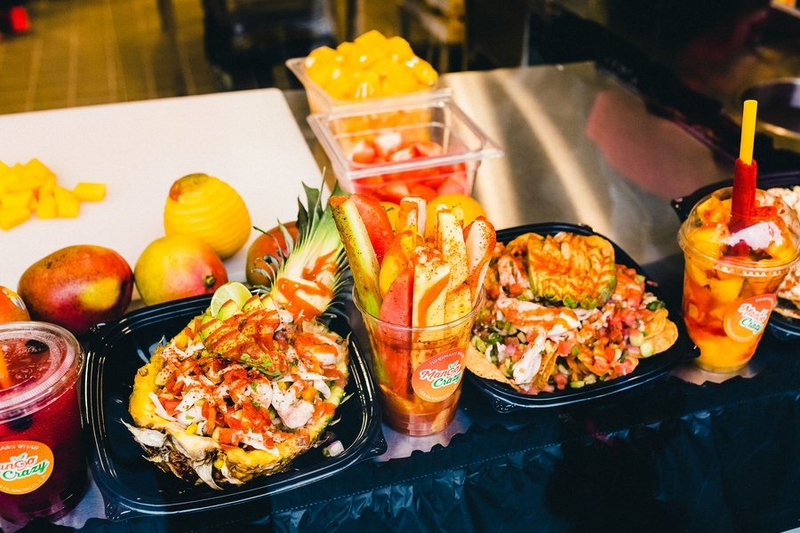 Hungry for a great mangonada in the city? Modesto-based eatery Mango Crazy hopes to capture your attention with its first San Francisco location at 51 Jefferson St. on Fisherman's Wharf. The fresh arrival has garnered praise in its early days, with a five-star rating out of two reviews on Yelp. Lizbett L., who was the first to review the new spot on December 22, wrote, "They are really known for their mangonadas, but I really love the tosticorn! It's to die for. The staff are friendly and the place is kept very clean." Yelper Jorge S. agreed, "Excellent if craving for some fruit with a twist. Great customer service!" Interested? Stop by to welcome the new business to the neighborhood. Mango Crazy is open from 10 a.m.-10 p.m. daily.